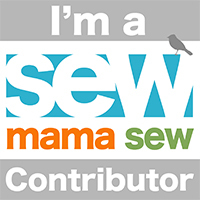 Calling all Pattern Testers! New EC/training dipe! This is a fully T&T pattern. You can make a fitted or AIO with a PUL outer. I need a full range of pattern testers from NB-XL. 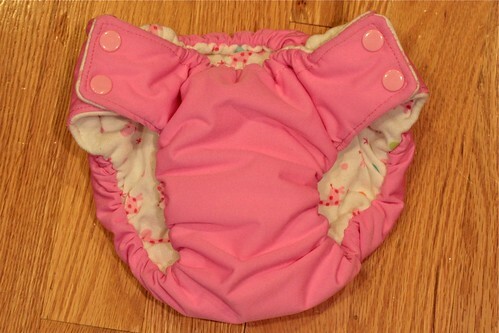 The sample shown here is a PUL AIO with snaps, however you can also sew with Aplix or touchtape. Instructions and layout are also included in the pattern. 2) The size pattern you would like to test. 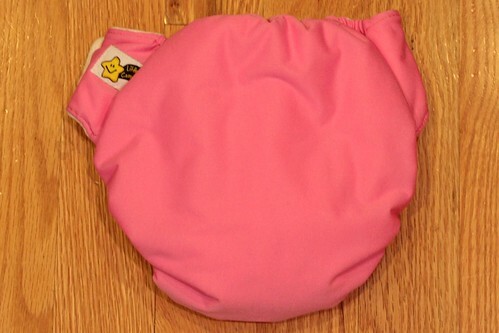 4) Pictures of the completed diaper, both modeled and not. 5) A general review of how the construction went. 6) A personal fit eval since you are in person, and I can only see pics. Reply here (I won’t approve, so your info will remain private), or email me @ patterntesting @ samanthaliz.com with your info!